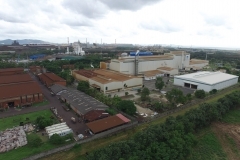 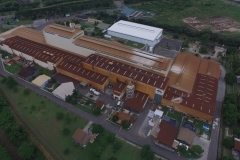 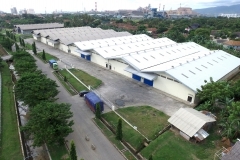 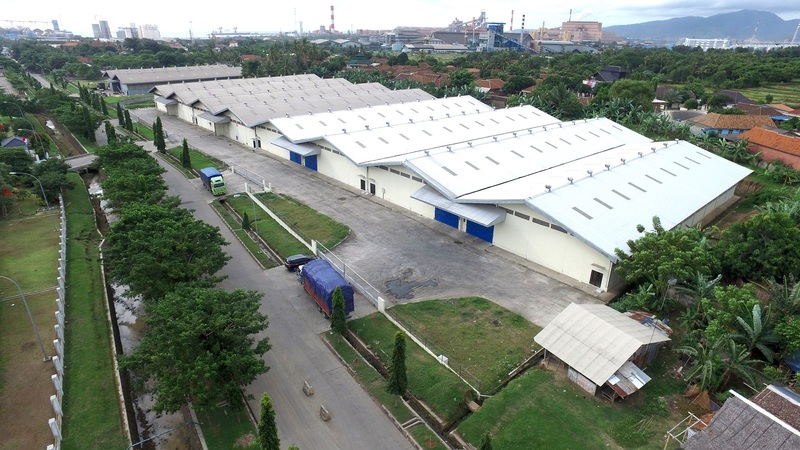 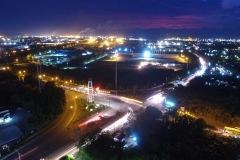 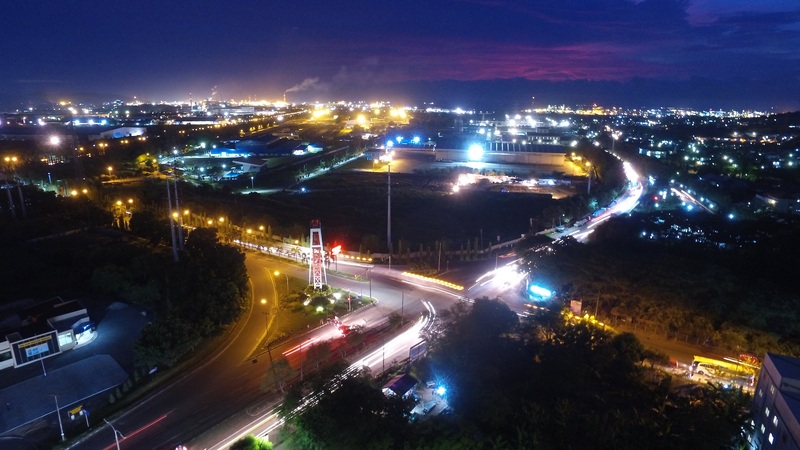 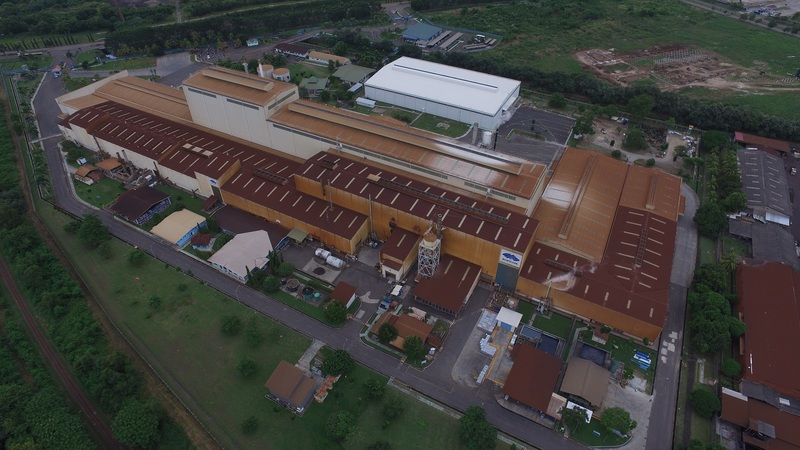 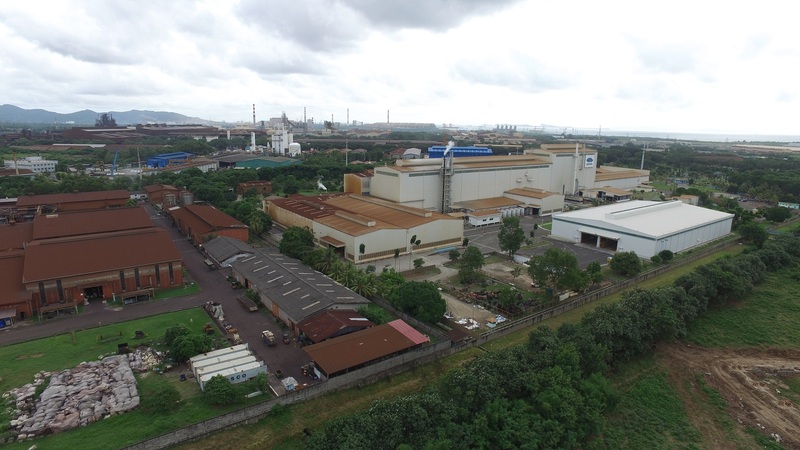 PT Krakatau Industrial Estate Cilegon ( KIEC ) is located in the Industrial Area, surrounded by the hills and the sea. 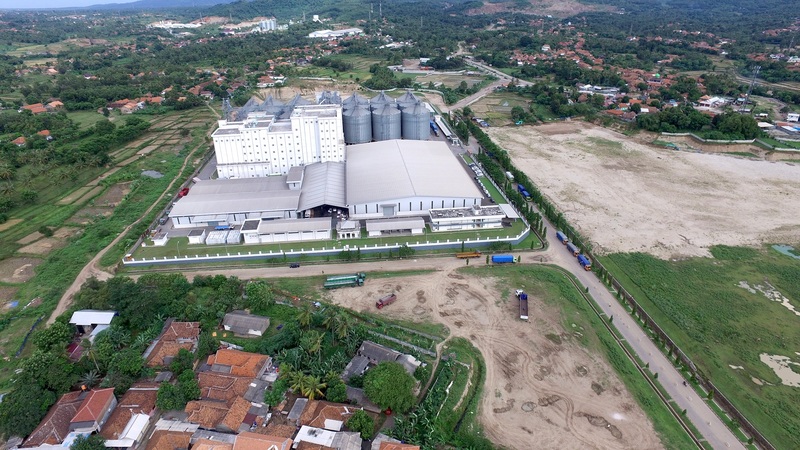 Ground contour covers 550 acres , 245 acres and is already in use by 70 national and multinational companies. 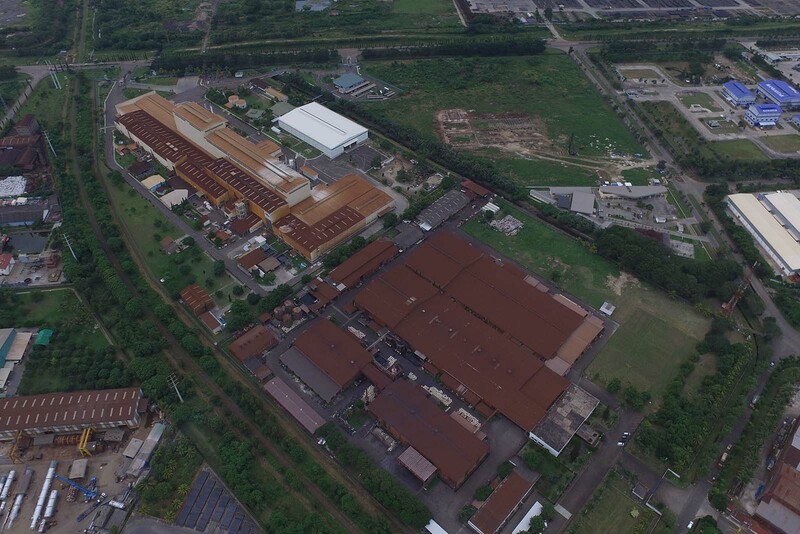 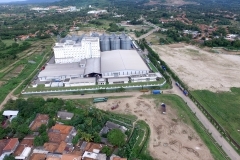 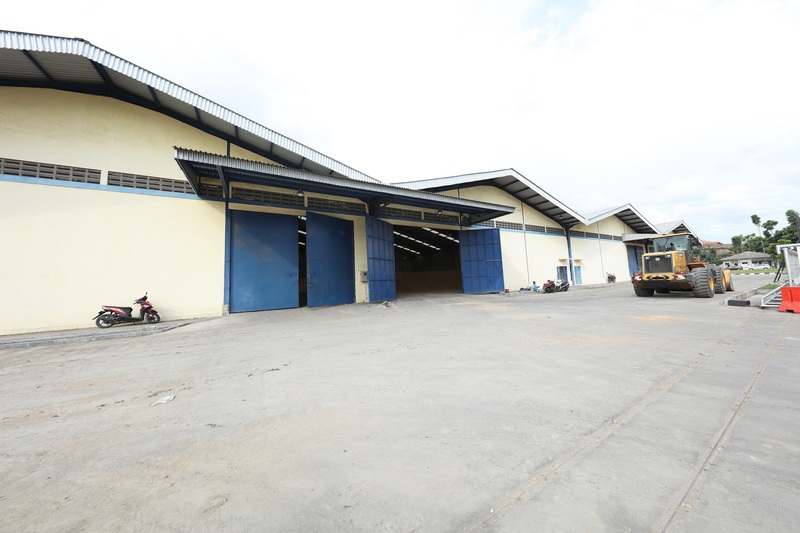 Designed and developed based on the rules of the Master Plan Industrial Development in Banten. 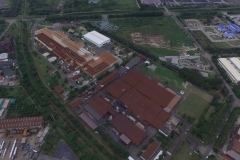 KIEC region has suitable soil conditions for building or factory.